Flat Rate / Retainer 'holds' date! 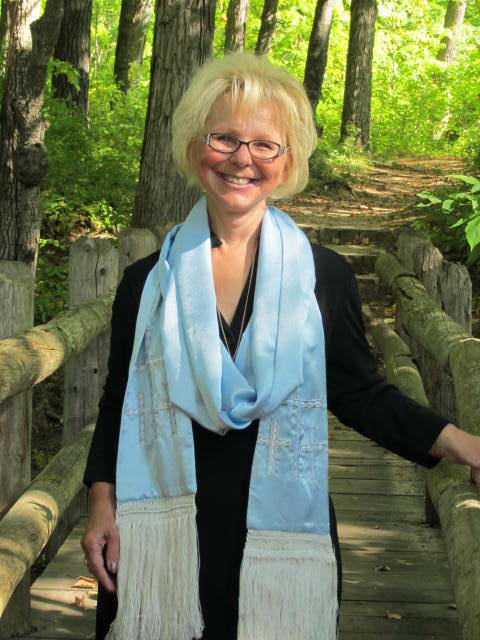 Wedding Officiant - Milwaukee & Local Areas: Small Gatherings or Traditional Ceremony customized to you so that YOUR day is yours! Price Range: Flat Rate / Retainer 'holds' date! Getting Married? ♥ As you begin to plan your wedding, you want your ceremony to reflect your personality as a couple. As your wedding minister, I will help you design a celebration that will make it your day-your way! The ceremony is the heart of your wedding union. 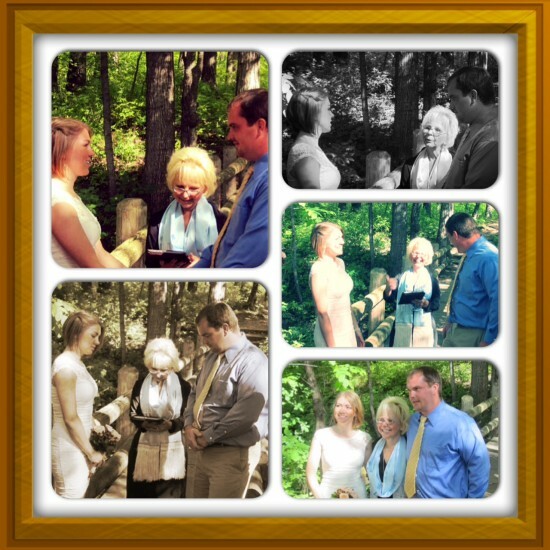 I will work with you to create a custom & personal ceremony that celebrates and declares your love. Whether you are planning a grand, celebration ceremony rooted in tradition or a small, intimate gathering, your ceremony should reflect your unique story. Be a private ceremony or elopement, long planned or short notice, park setting or reception venue, I will be there for you & with you. Just as no two couples are the same, no marriage will be the same & your ceremony will be uniquely yours. Serving Milwaukee Area & beyond! Following an initial consultation, we will work together to develop a ceremony that is yours. I will meet with you, and walk with you through the process of creating the perfect ceremony for you. Together we will collaborate to include all the elements you choose: symbols, style, readings, poems, music and more. Every ceremony is created to express your personal preferences, respect your beliefs and include your personalities. Everything that makes it your day, your way will be included! Retainer fee HOLDS & confirms DATE. Balance due in Cash at rehearsal. 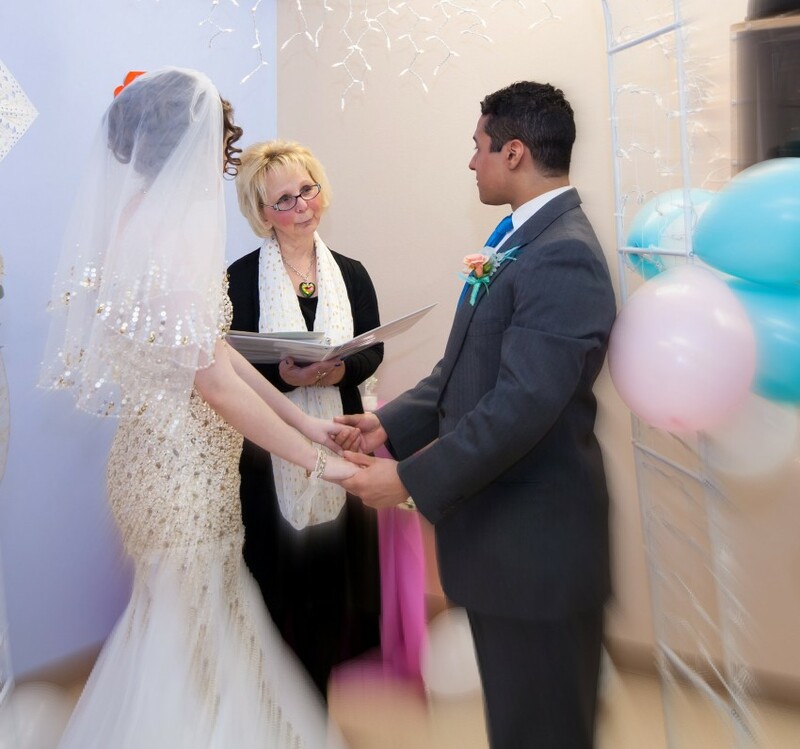 Bride & Groom assume responsibility of License Application & 2 Legal Witnesses.